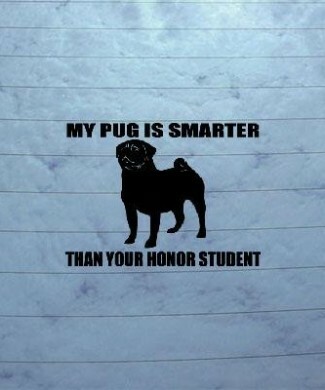 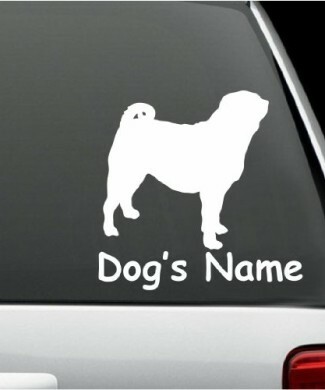 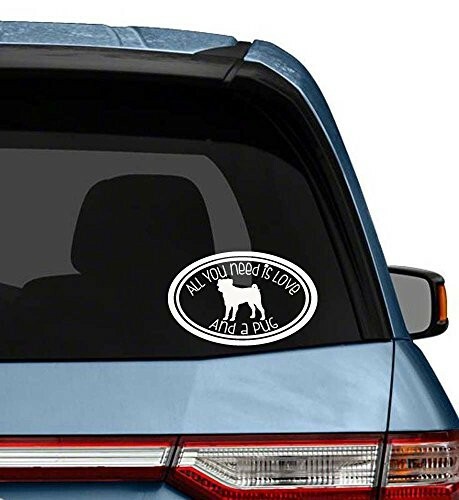 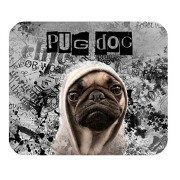 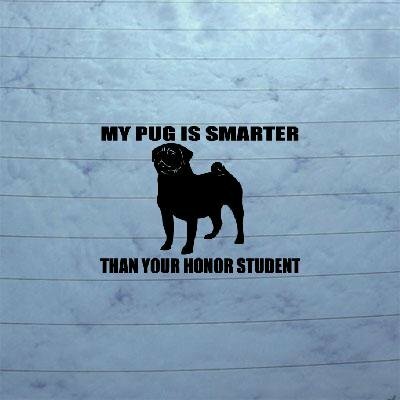 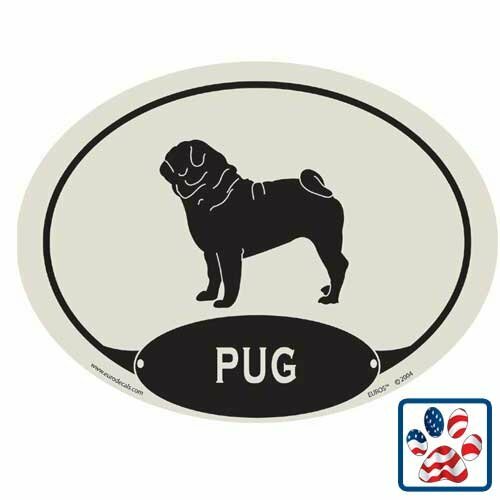 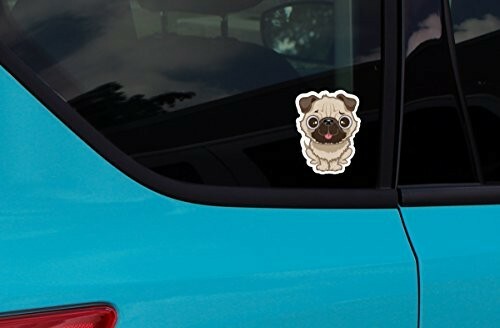 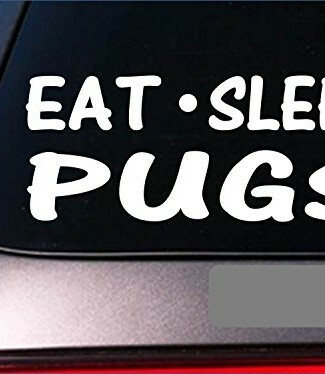 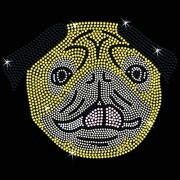 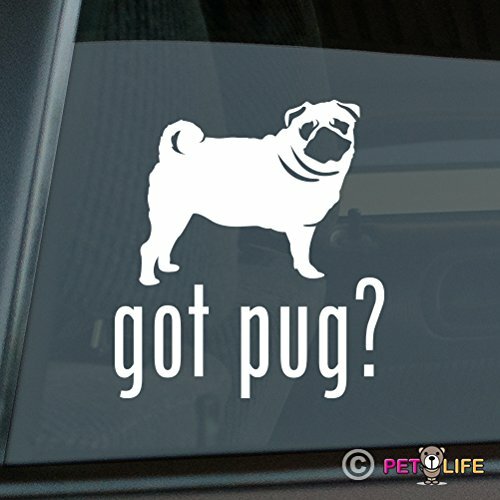 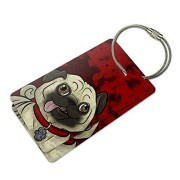 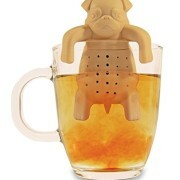 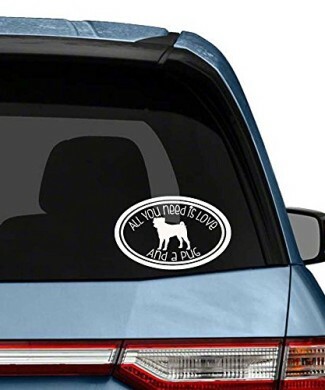 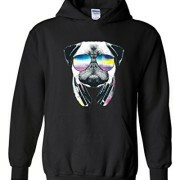 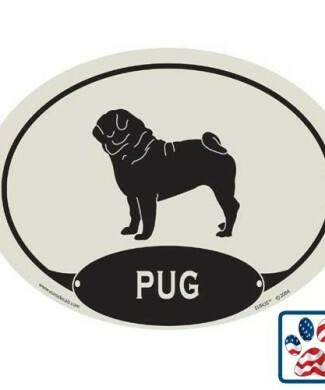 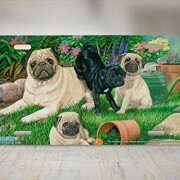 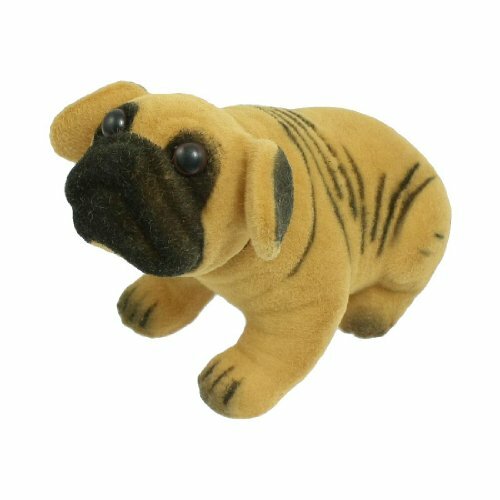 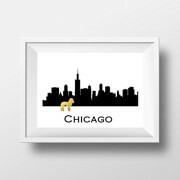 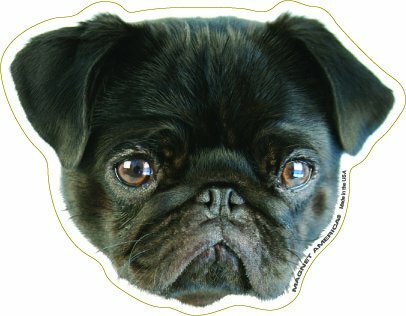 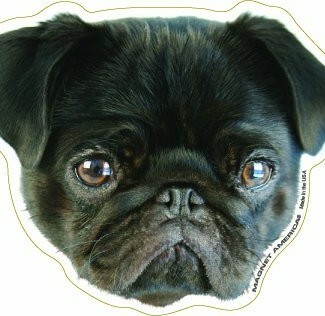 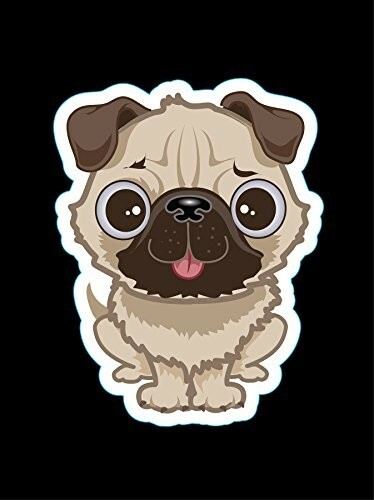 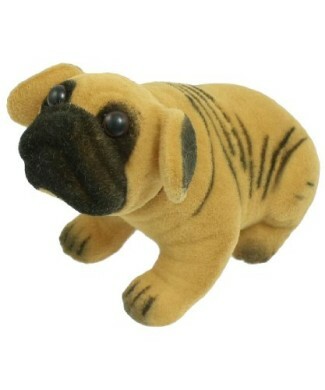 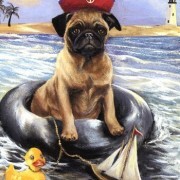 Decals Archives - GetPuggedUp PUG SHOP! 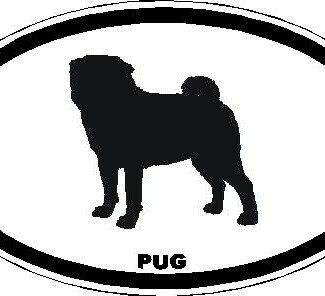 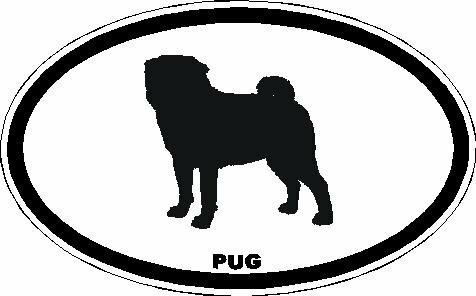 2″ Helmet Pug euro oval printed vinyl decal sticker for any smooth surface such as windows bumpers laptops or any smooth surface. 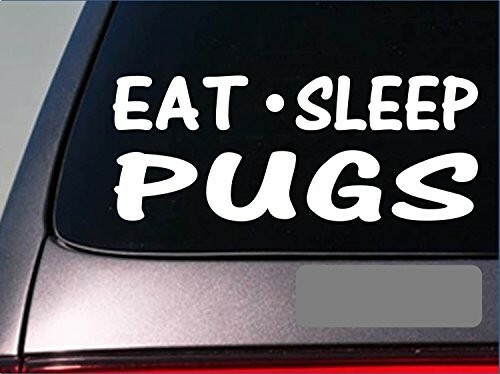 Decal Size: 7″W x 4″H – High Quality Gloss White Vinyl! 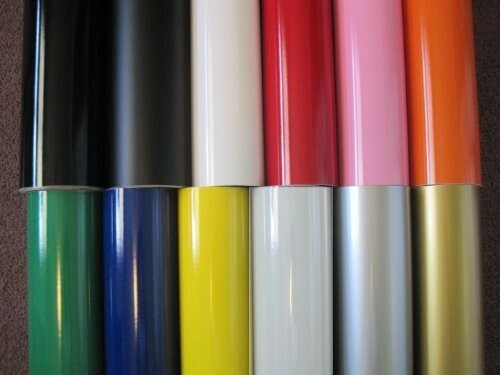 Great for all car windows or any smooth surface – indoor and outdoor use! 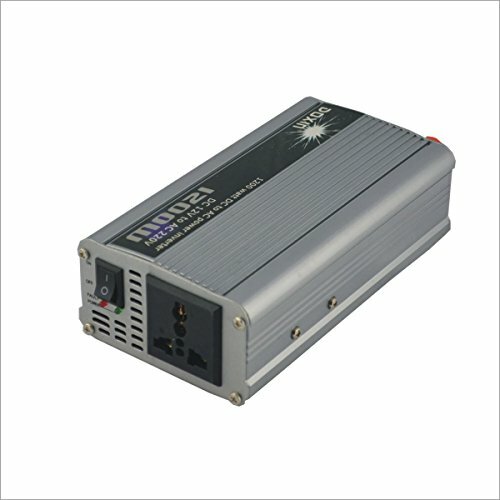 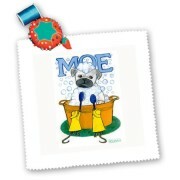 Water resistant and will last for years! 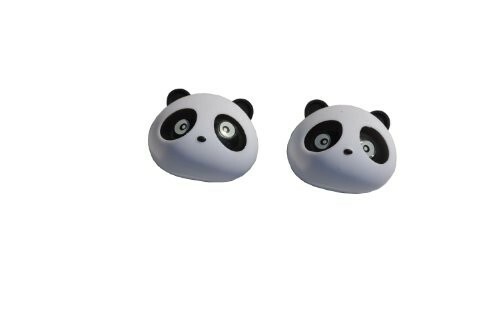 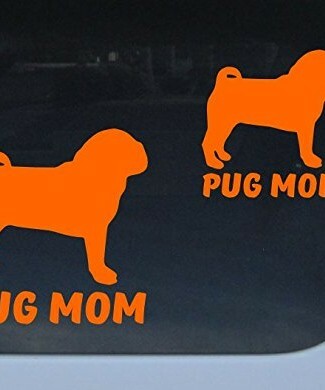 Set of two cell phone decals. 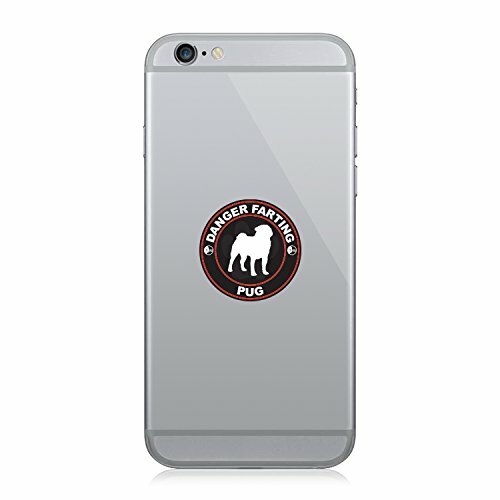 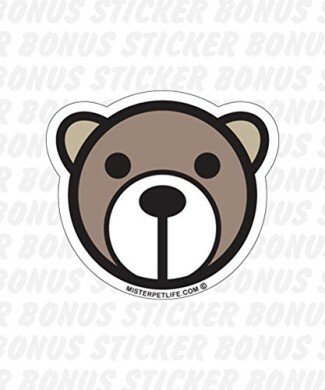 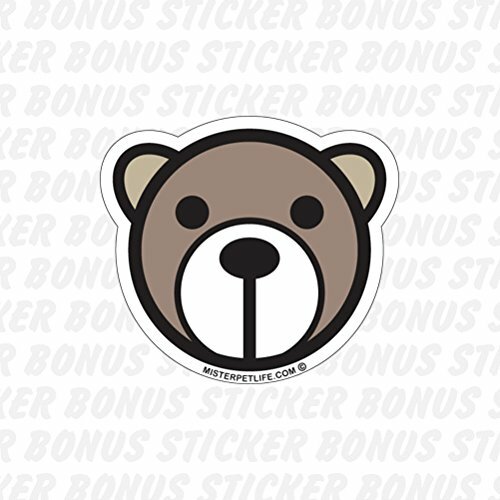 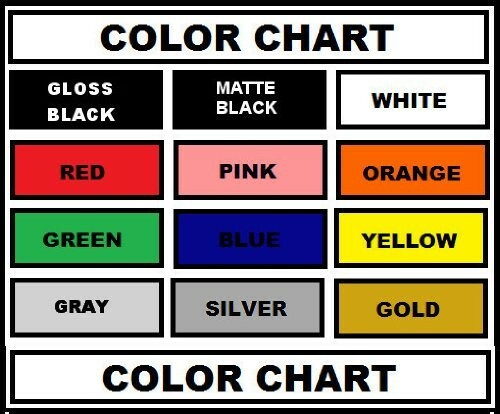 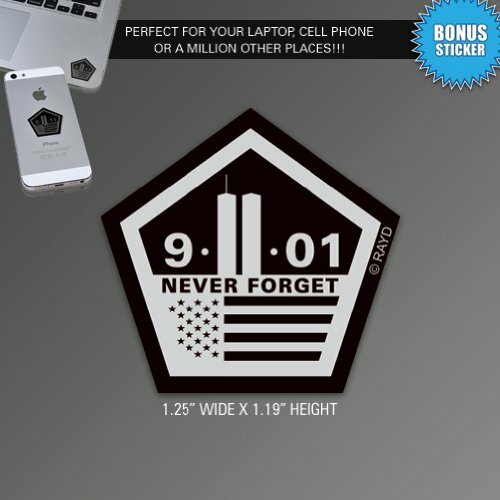 Decal Size is 1.25″ W x 1.25″ H with a bonus 9-11 special edition metallic sticker. 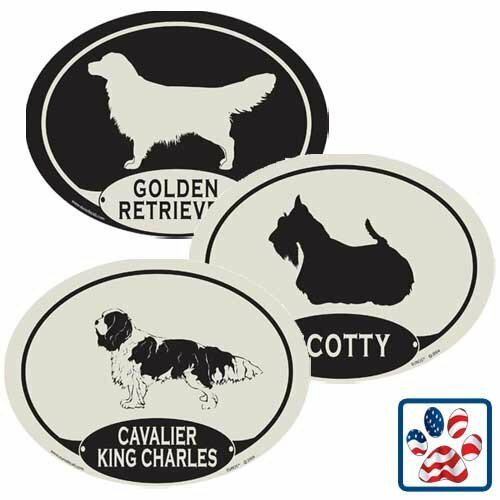 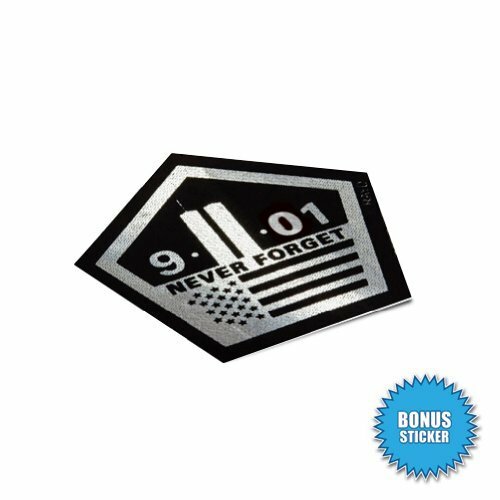 Each order includes PATRIOTIC NEVER FORGET METALLIC STICKER – 1.25″ W X 1.19″ H (See photos). 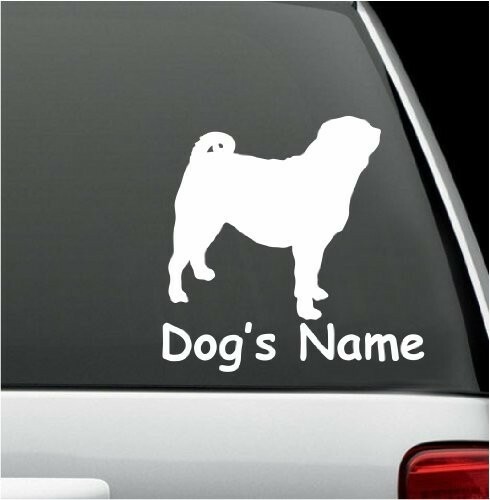 Made from premium Arlon self-adhesive vinyl. 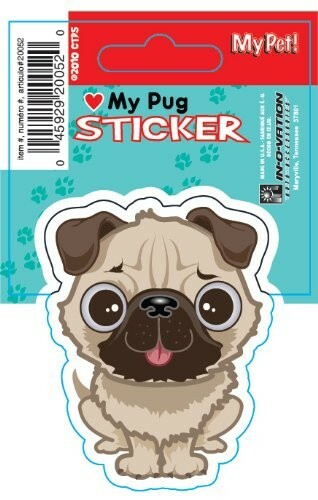 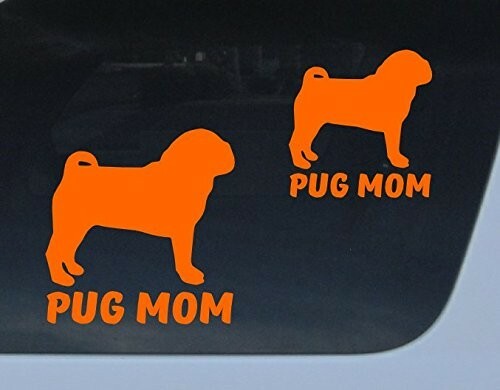 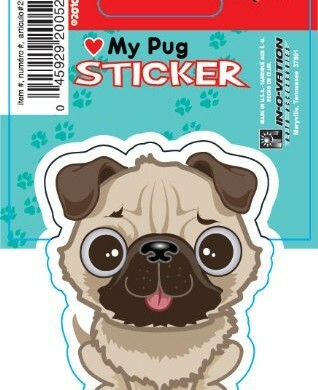 Get 2 Pug Mom Orange decals, 4 and 5 inches wide each.